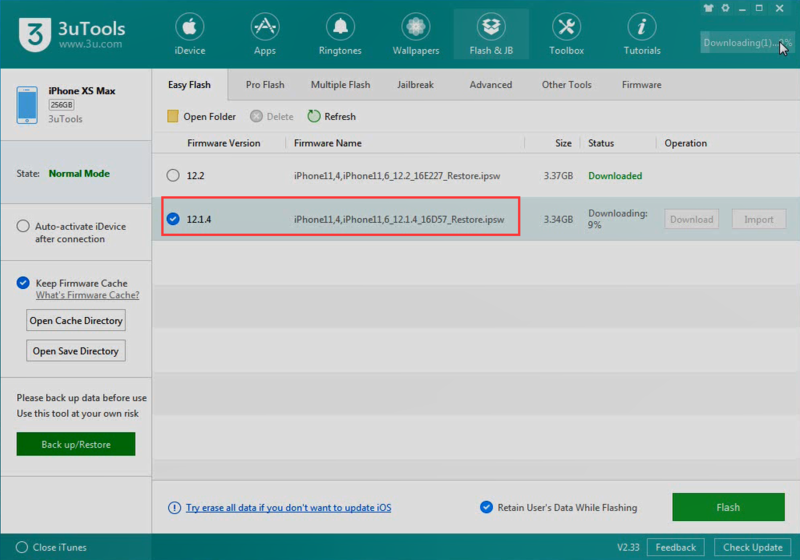 As Apple still signing for iOS 12.1.4, here's you can downgrade from iOS 12.2. The firmware may not be working after Apple stop signing for it. 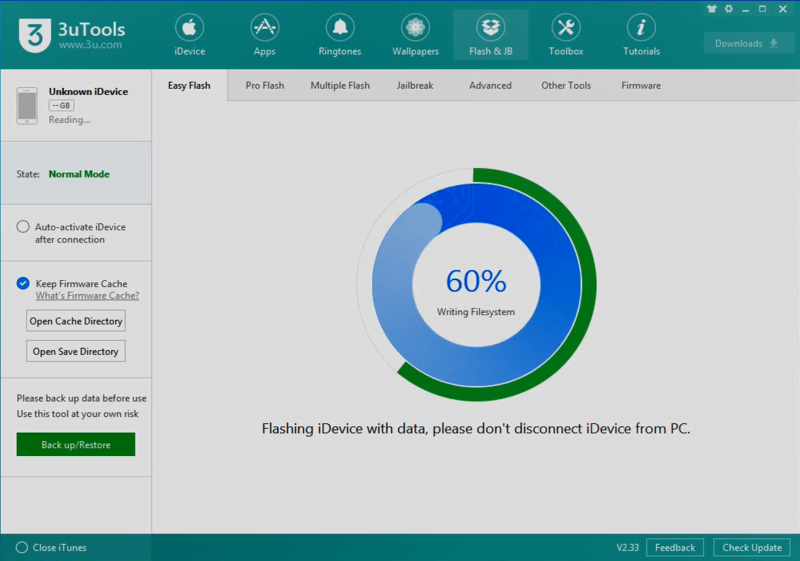 You are able to check all available firmwares on Easy Flash after connecting your iOS device with 3uTools. 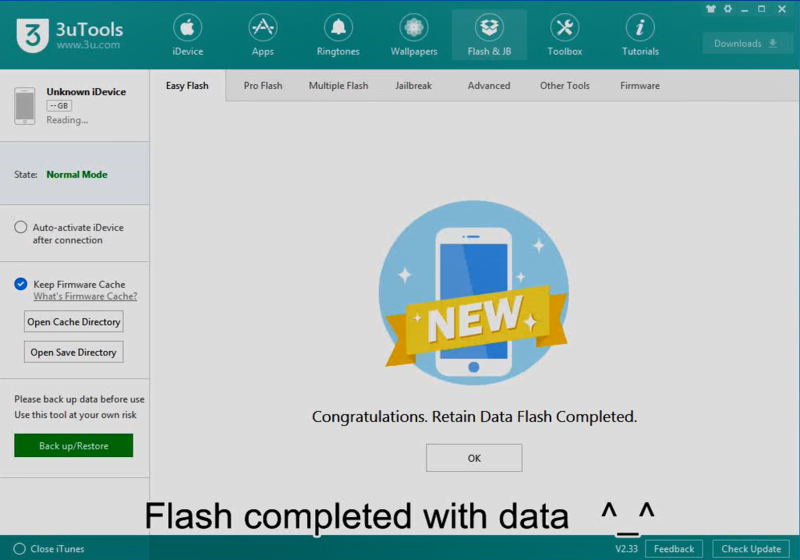 Downgrade with data has a risk, we recommend to customized back up your important data on your device at first. Step 3 Keep a good connection and internet while flashing, wait patiently for around 5 to 10 minutes. 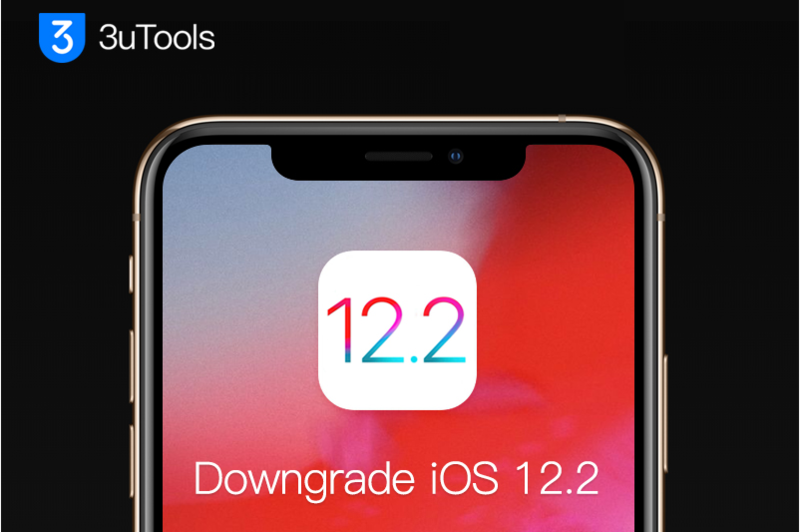 Your device will be downgraded to iOS 12.14 after reboot. The video was recorded on March 26. 2019. Apple may stop signing the iOS 12.1.4 in a not long future.